We love this barbecue sauce; I can't remember exactly where I found it, but it is a keeper. I usually double this recipe then store it in mason jars in the fridge. It lasts for weeks. It is a thinner sauce than some of the ultra-thick commercial sauces, but we like that. It is light, smokey, sweet and delicious. It is awesome for pulled pork too. Mix well and simmer (uncovered) for 1½ hours, cool before using. This sauce smells a little vinegar-y while cooking, but the final product is on the sweet side. I like making it a day ahead and storing it in the fridge to let the flavors blend, but that isn't totally necessary. NOTE: If you like "heat" in your barbecue sauce, just add a little red pepper flakes to the recipe. NOTE: I often cook this in the crockpot, on high for about 3 hours with the lid propped open a little, with a spoon. This recipe makes 3 cups of sauce. Yum!!! Sounds good...I'll have to make this! Sounds delicious. My husband is a huge BBQ fan. I'll have to show him your recipe! Have you ever canned this, Coleen? Looks wonderful-but wondering if it has enough acid in it to can. To Kelly, No, I've never tried to can this sauce, it doesn't last that long around our house. It does last for weeks in the fridge, so I've never seen a need to preserve it longer than that. 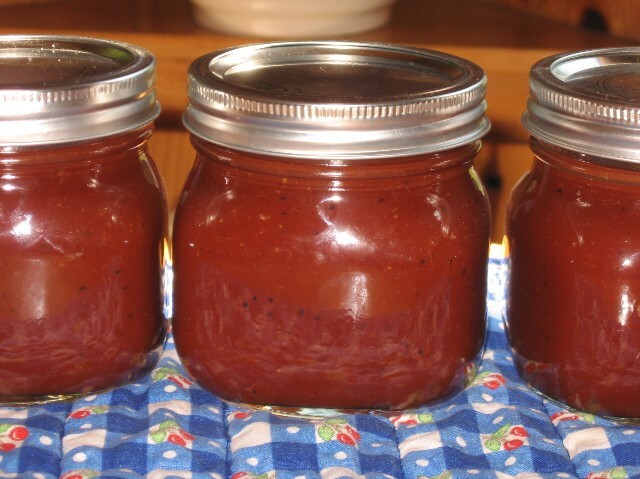 homemade bbq sauce is the best! 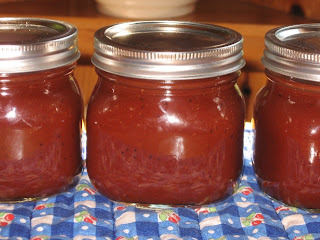 still haven't made homemade bbq sauce yet, but this just inspired me to do so! 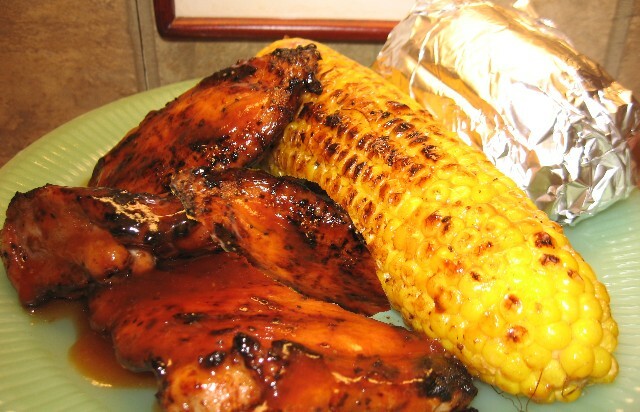 You may always find that the bbq recipes that you are using are creating food that is milder than you would prefer. 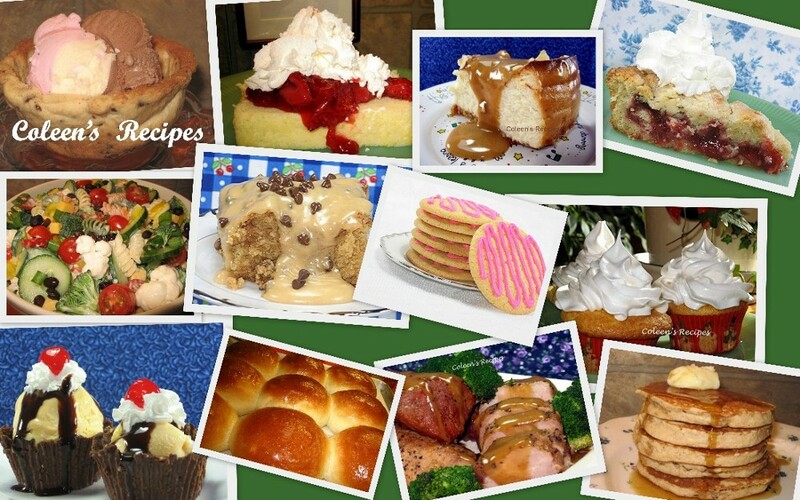 To really get the most out of your grilling i am looking for various recipes for bbq. So please share your experience with me.